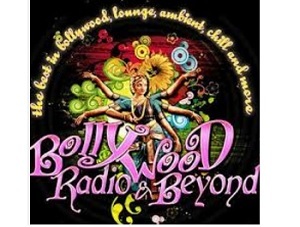 Bollywood Radio and Beyond Hindi FM Live Streaming Online . Listen over 100 Hindi fm Stations online . Enjoy Live Stream of Hindi music , News 24 by 7 Online . Latest Google chrome update is not playing this Station . Use other browsers like Mozilla firefox to listen this station . Bollywood at its finest broadcasting from the USA . In Laptops / Desktops FM will start playing automatically . In android / Iphone mobiles press Play button to listen this station . Please wait 30 Seconds to listen this FM ( Player loading may take 30 Seconds ) .